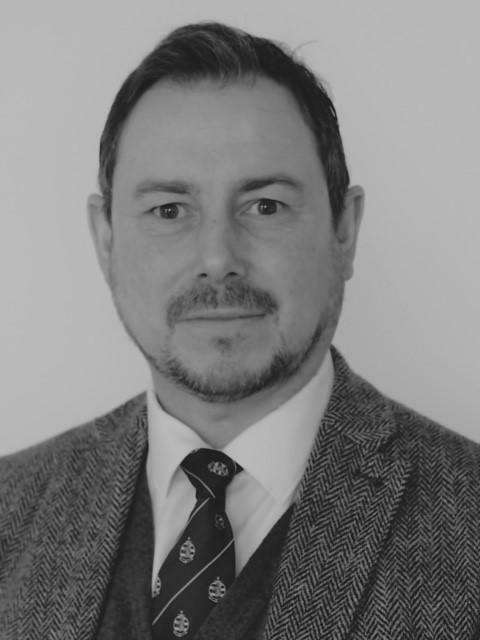 Global Maritime (GM) are delighted to announce that Jonathan Vine, of GM’s London office, has been elected by The Society of Offshore Marine Warranty Surveyors (SOMWS) to be a Director on the board. SOMWS was launched in September 2018 to work within the global marine energy and construction communities to uphold the status, standards and knowledge of marine offshore warranty surveyors worldwide. In response to the appointment, Jonathan said ‘GM are founder members of SOMWS, so I’m naturally delighted by the appointment and I’m looking forward to working hard in support of the organisation’.